At CricTracker, we've made a list which links IPL franchises to some of the top cricketing nations in the world. Let's have a look at it. IPL and International Cricket are two different spectrums of the game but yet, the comparisons between them are so vague yet fascinating. While International stars from across the globe (except Pakistan) take part in the cash-rich league, International Cricket is a whole new and a different ball-game altogether. The pressure levels are unmatched in the International circuit and the difficulty level is way too high for someone who shone in the IPL and is about to make the debut at the highest level. While IPL is a perfect platform for the players to get back in rhythm/form, it also presents a perfect platform for the International teams to base their selections on. 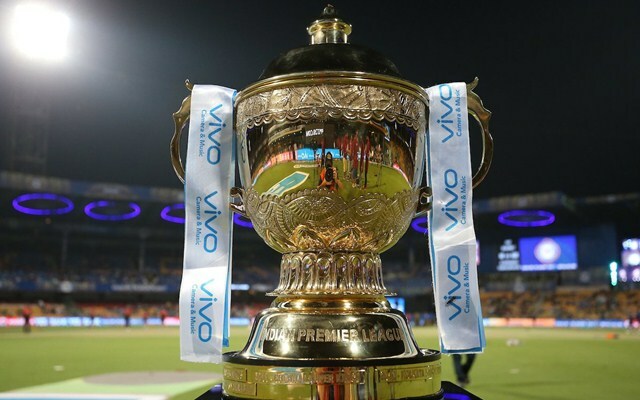 While we’ve established so many differences between IPL and International Cricket, many franchises resemble some of the top cricketing nations in the way they play, statistically, and the way they approach their game. At CricTracker, we’ve made a list which links IPL franchises to some of the top cricketing nations in the world. Let’s have a look at it. The most dominant team in the IPL is the CSK and for obvious reasons. 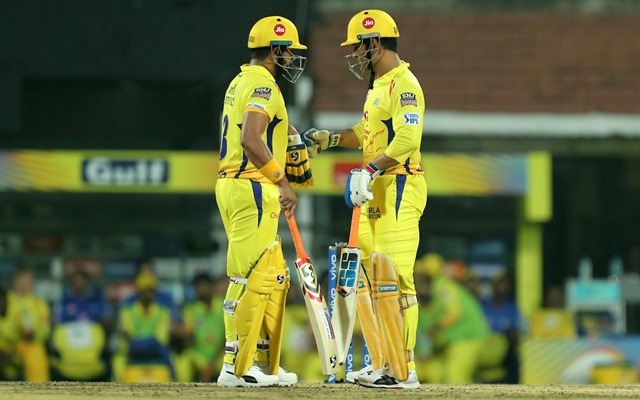 Before their brief hiatus, CSK ensured that they made it to the playoffs every season (9) and they made it to the finals 7 times, crossing the line on three occasions, 2010, 2011 and 2018. Australia, on the other hand, has won the ICC CWC a record 5 times and are back to dominating the World Scene after a year-long controversy-ridden 2018. Both the teams have had their fair share of controversies with CSK even enduring a two-year ban and the Aussies getting themselves involved in the infamous ball tampering Saga, back in 2018 which resulted in the suspension of their two stalwarts in David Warner and Steve Smith and not to forget, Cameron Bancroft as well. CSK have 93 wins from 152 matches (Champions League included) and have the best winning percentage among the teams to have ever played the competition. Their success rate stands at a highly impressive 66.67% and that of Australia is 63.53% from 932 matches. The men in yellow are one of the most consistent teams to have ever embraced this game (CSK in franchise cricket and Australia in International Cricket) and are a force to be reckoned with, whenever they take the field. Counting out these champion sides irrespective of the controversies that they have been involved in, would be a grave sin and can prove to be costly.